You can trust our skilled and trained technicians for the thorough emergency septic pumping & cleaning services. 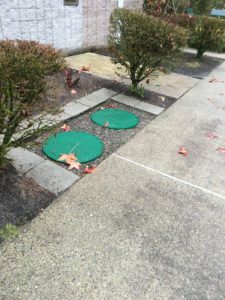 As they are equipped with the latest equipment and techniques, they can handle all emergency septic repair issues. They will provide replacements wherever required. A thorough inspection and later total septic tank cleaning will ensure that you might not need any emergency septic pumping & cleaning. Nevertheless, in case there is any problem, you know where to call. You can call us for emergency septic pumping & cleaning in Lynnwood anytime as we offer round the clock services. We are the ideal company to choose for emergency septic pumping & cleaning in Lynnwood as we cater to all these qualities. 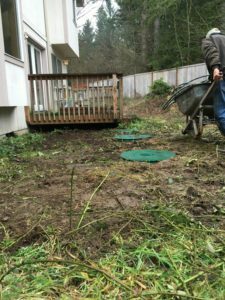 If you have any requirements of emergency septic repair and you seek the help of a recommended company that caters to Lynnwood, call Vac Tec, LLC at (206) 339-0039.